1st time getting this here..hope good. Delivery took a while. Well packed with bubble wrapped. Repeated purchase. Item well received. Well packed in a box with bubbled wrapped. Quite a long wait for the item so not for urgent use. Good price using coupon. Overall happy on the purchase. Delivery slow this time. Ordered on 10 nov and received only on 26nov. Tried a sample and found the product quite good and hence decided to buy actual size. A little application can cover/spread over the entire face. One thing I really don't like is its strong fragrance (too strong), I hope Biotherm can look into this. This is one of my favorite cream. I am buying this item as Christmas Gift for a dear friend !!! Cream is more towards oily side and I would recommend using it during nighttime. 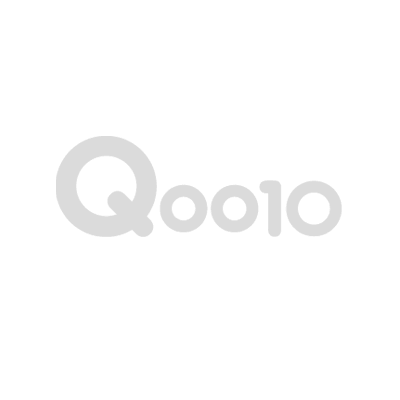 If you absolutely hate fragrance, this product is not for you as the smell can be quite overpowering. I feel that it is quite hydrating but skin doesn’t feel smooth after application unlike some other brands for the price paid. Great price. 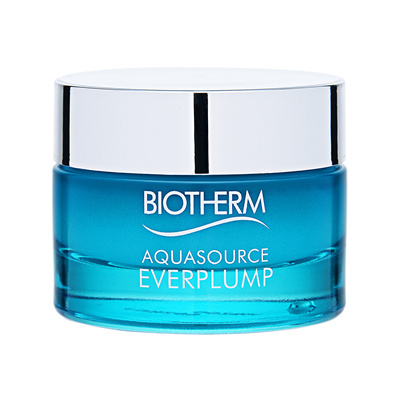 I really love the aqua source everplump! Happy to receive my Everplump. Thicker cream than I expected. Item cheaper than departmental store after using $10 coupon. Received in good condition with bubble wrap. Delivery took more than a week.